VERMONT: Christine Hallquist Becomes First-Ever Openly Transgender Nominee For Governor [VIDEO] - Joe.My.God. 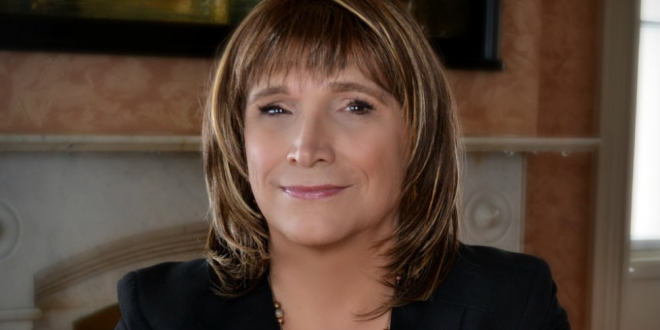 “The DNC is proud to congratulate Christine Hallquist, Vermont’s Democratic nominee for governor and the country’s first-ever openly transgender nominee for governor, along with all of tonight’s Democratic nominees in the Green Mountain State. “Christine’s historic victory tonight is an inspiration to LGBTQ people everywhere, and we are excited to stand behind her and the entire slate of fantastic Democratic nominees in Vermont. BREAKING: Christine Hallquist has won the Democratic nomination for Vermont governor.